The Humantay Lagoon Trek is a new option to have fun walking in a short time, contemplating the complete compendium of the beauty of the landscape. Humantay is the name of a mountain that is located in the Vilcabamba mountain range; its thaw gives rise to a beautiful and colorful lagoon. Nowadays, this beautiful Humantay Lake Hike has become a tourist attraction due to its excellent geographical location. 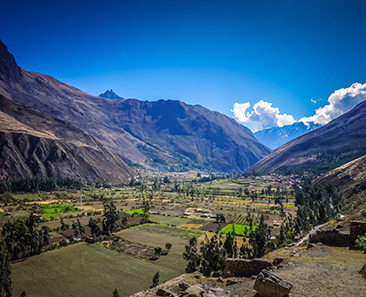 If you have the opportunity to visit, you will see huge snow-capped mountains that are part of the Andes, not only that, but you can also see animals in their natural habitat and breathe fresh air. A full day trip is made. 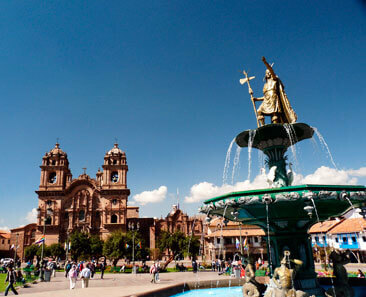 The tour begins and ends in the city of Cusco from 4:00 am to 7:00 pm. Be part of this adventure, travel, live and feel the adrenaline of immersing yourself in nature together with our professional team. 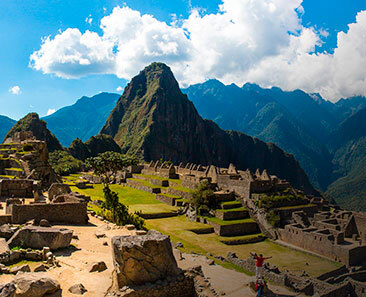 Begin your adventure in Cusco. At 4:00 a.m., our staff will pick you up from your hotel. Then, travel for 2 hours to the city of Mollepata, where you will enjoy an energetic breakfast. Then, continue your trip to the community of Soraypampa, where you will start walking towards the beautiful Humantay Lagoon. On the way, you will see the charm of nature. Snow-covered mountains, deep valleys formed by small rivers of fresh water. Finally, contemplate the beauty of the colorful Humantay Lake, breathe fresh air and take many photographs. After all, begin to descend toward the bus parking lot. Then, enjoy your lunch in the city of Mollepata in a local’s family home. In the afternoon, return to the imperial city of Cusco. Arrival time at Cusco, approximately 19:00 hours. A tour guide specialist in adventures. Drink infusion of coca leaves, it will help you adapt to the height. Our service is fully guaranteed and personalized so you can fully enjoy your trip. The tour will be exclusive for your group. Your family, friends, co-workers can form the group, or it can be a unique journey like a wedding, anniversaries, etc. The best short hike for hiking enthusiasts.